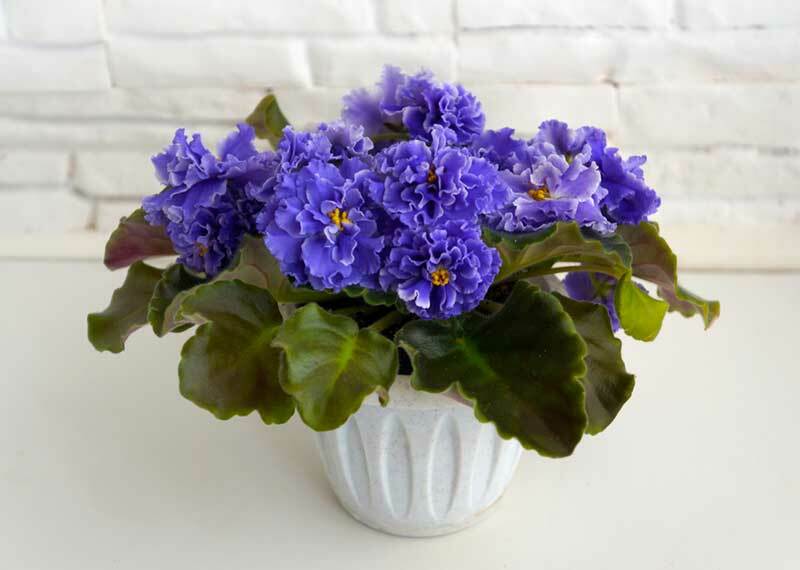 So, you are growing African violets, and you want to plant some in pots around your home. 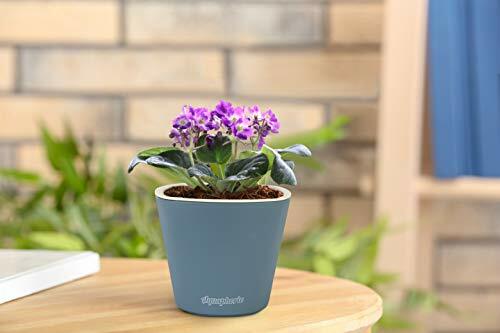 There are a lot of different plant pot options to choose from, but what type of planter is going to be the best option for your African violets? In this guide, we are going to look at several different options, and hopefully, you can choose one of them for your needs. I like a pot that has two layers so that you will be able to add water to the bottom portion of the plant without it getting waterlogged. When the plant has gotten enough water to make the top of the soil moist, you can dump out the rest of the water until it is time to water it again. If you leave a tiny bit of water in the base of the pot, the flower will self-water itself, which is a great tool to use when you need to travel and have no one to water your plants. Clay Pots – These are not the best looking pots, but they are very porous, which can be good for you African violets to drain the water. 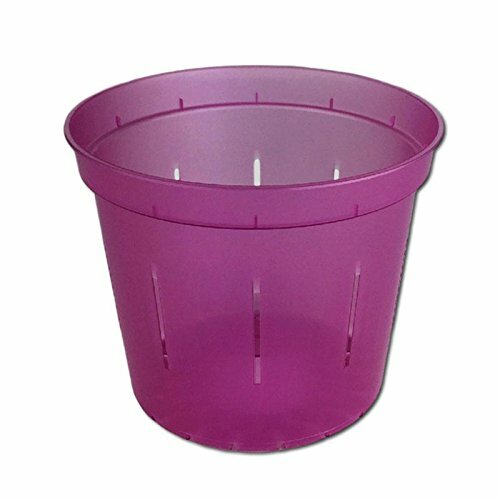 Plastic Pots – Most of these pots, but especially the ones that have saucer bottoms, are well-draining pots that your African violets will love. Just make sure not to leave water in the base of the plant. Ceramic Pots – This is a type of pot that has two parts, so watering is an easy task. They are also very colorful, which can add a lot to your growing space. This is a planter that is made from a durable plastic material that is great for your home or garden. 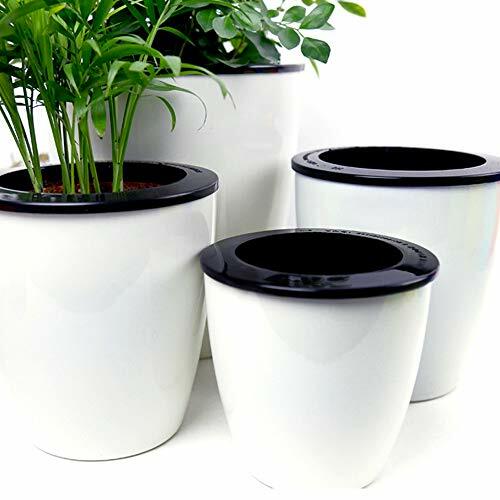 It is a self-watering option that has an inside pot that is black, while the outer one is white. It is available in a small, medium, or a large size, so you will be able to choose the size that fits your African violets perfectly. These are square planters that are purple, but if it does not fit your décor, you will be able to choose from a rainbow full of color options so that it matches the rest of your indoor or outdoor garden. This is also a self-watering pot, so if you do not have time to care for your African violets, they should be fine. 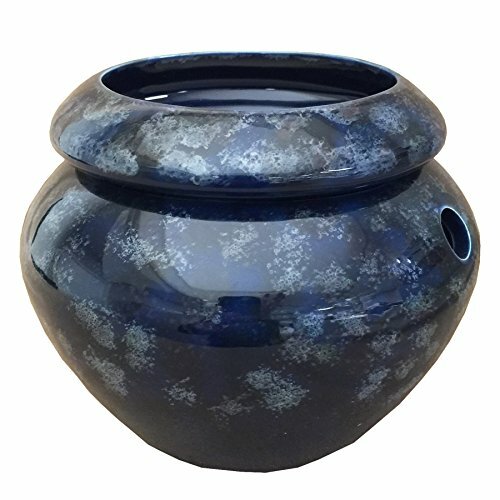 This is a very unique looking pot that is made of clay and then fired in a kiln to become hard. It is actually a two-part planter, so you will be able to water the plant when you are not home. 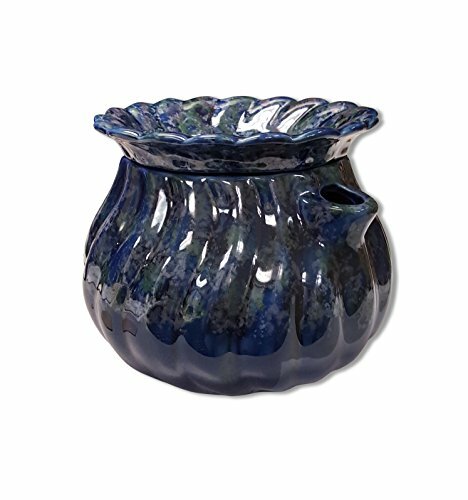 The outside of the pot is also glazed, which means that it will not leak in your indoor space. If you need a pot for your African violets that provides a lot of drainage, then this may be ideal for you. It comes in a myriad of colors, and your plant will get the airflow and the drainage that it needs. In addition, to help protect the plants, there is UV protection built into the plastic. If you have an indoor garden, then this self-watering planter could be great for your African violets. 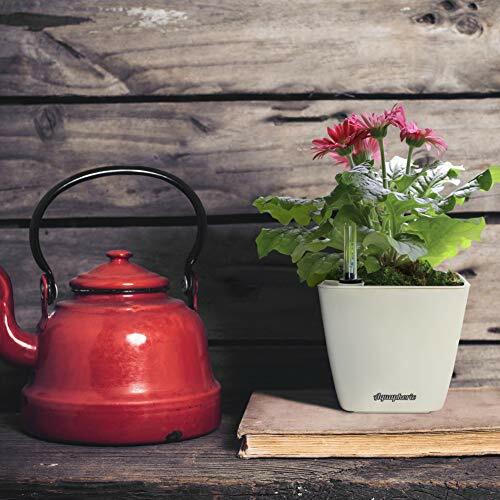 It can be purchased in a number of different colors to match your home, and it is even self- watering so that you do not have to worry about making sure the plants get the water they need when you are away. The final planter in this gallery is one that is made from very durable ceramic. The blue coloration and the glaze on it look lovely, and each one is painted by hand, so no two will look the same. This is also a self-watering planter that has a spout so that you do not have to disturb the plant when you water it.